Seraphim, Franziska. 2007. 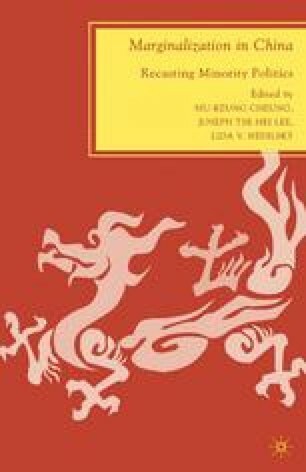 “People’s Diplomacy: The Japan-China Friendship Association and Critical War Memory in the 1950s.” Japan Focus: An Asia Pacific e-journal (August 18). Retrieved on July 10, 2008 from http://japanfocus.org/_Franziska_Seraphim-People_s_Diplomacy_________ The_Japan_China_Friendship_Association_and_Critical_War_Memory_in_the_1950s Tamaki, Keiko. 2004. Interviewed by author. August. Tokyo, Japan.